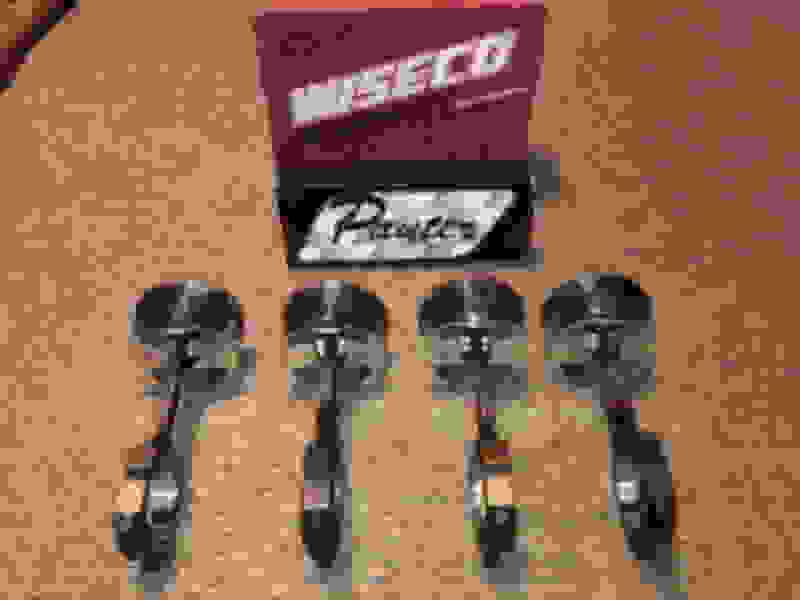 Miata Piston and Rods combo “Parting motor” - Miata Turbo Forum - Boost cars, acquire cats. 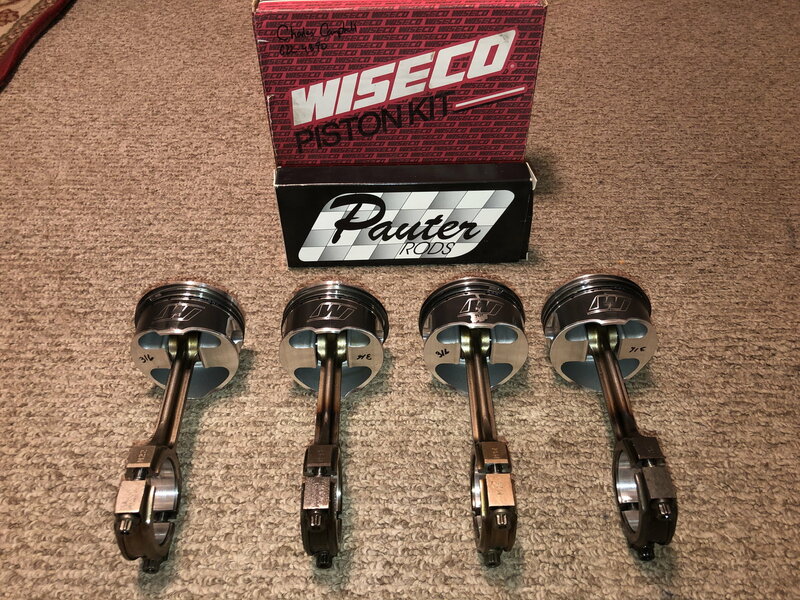 Pistons like new put in rebuild started motor on lift ran for a few mins at the most.... Pauters Rods have 40miles on them clevite 77 bearing no miles on bearings . did something go wrong with the motor? why are you selling? 1.8 Piston-- What is the Piston Compression Height? lots of parts: spoiler/GV lip/piston & rods/etc.